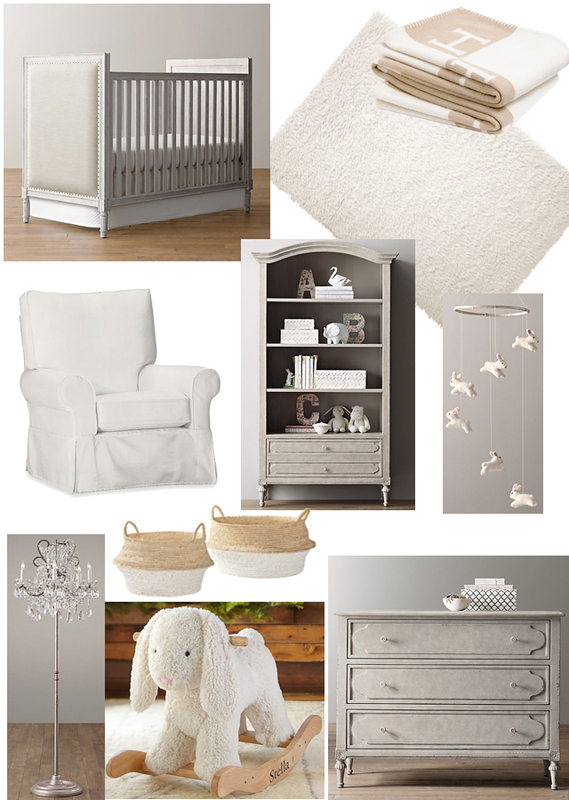 Lately, I've been doing a lot of daydreaming about what our nursery will look like. As most of you know, I love my classic neutrals and I wanted for the nursery to feel like an extension of our home. 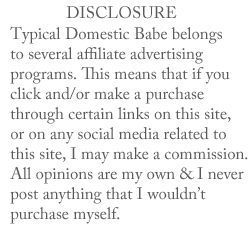 For that reason I've selected pieces that follow the design aesthetic of our current furnishings with a palette of soft weathered grays, flax, and creams and plan on interjecting some soft blush pink + girly touches through the crib bedding, and with the decor on the walls & shelves. Below is what I've ordered so far, and I can't wait to see it all come together! OMG tell me you got the Avalon blanket! SO jelly!